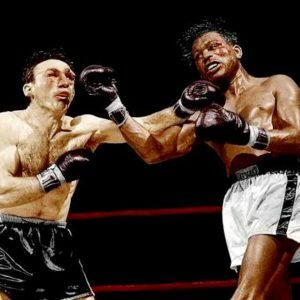 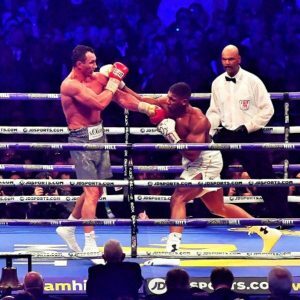 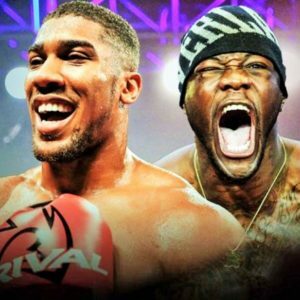 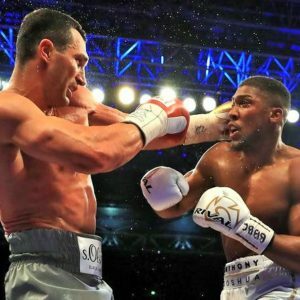 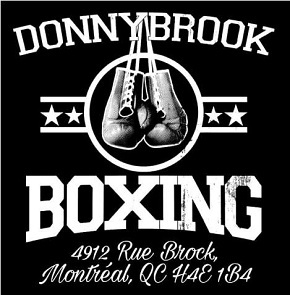 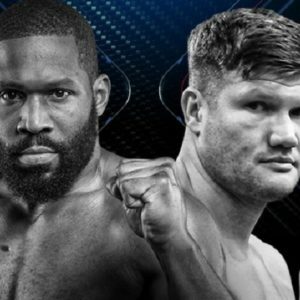 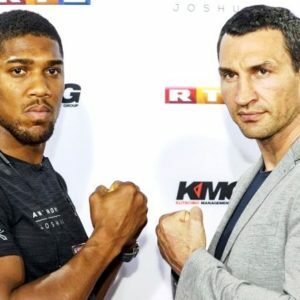 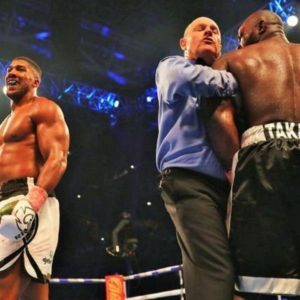 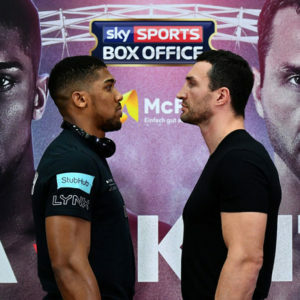 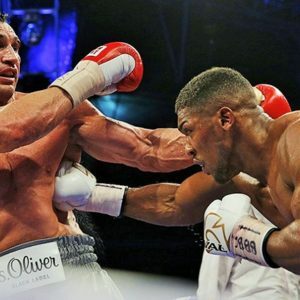 Joshua vs Povetkin: Worth The Risk? 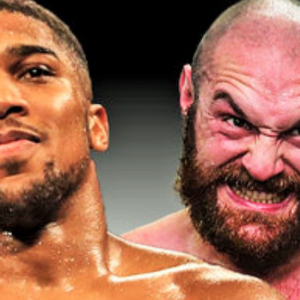 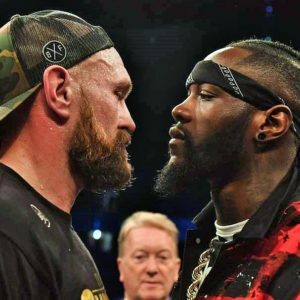 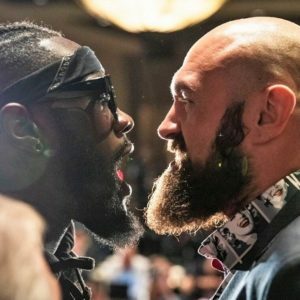 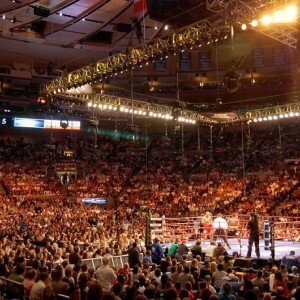 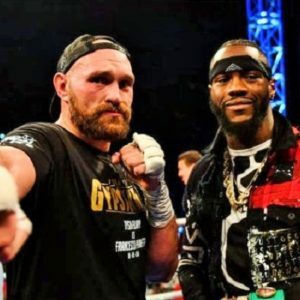 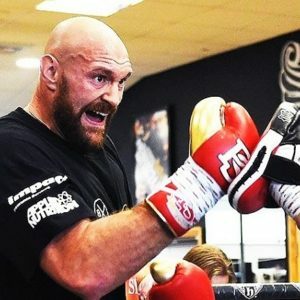 Fury vs Pianeta: Can The Gypsy King Come All The Way Back? 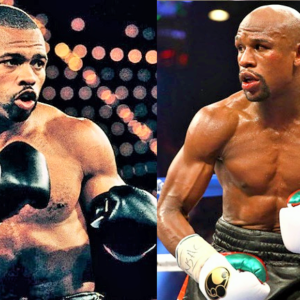 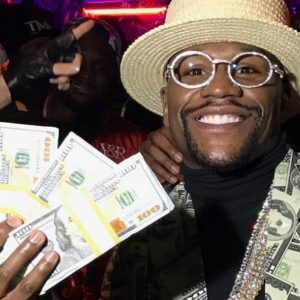 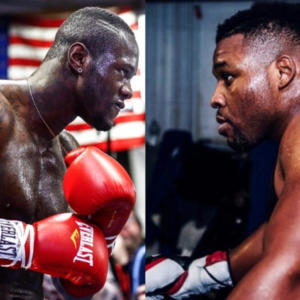 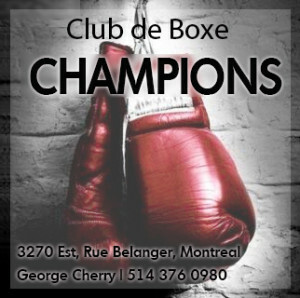 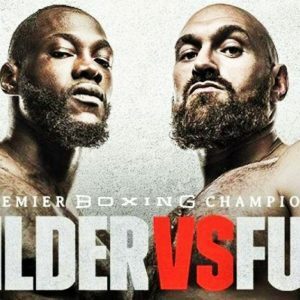 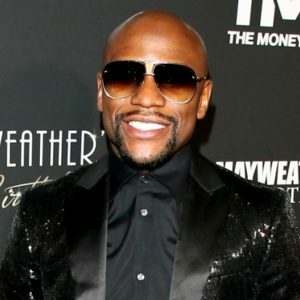 Wilder vs Miller: The Time Is Now! 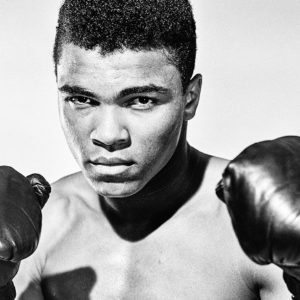 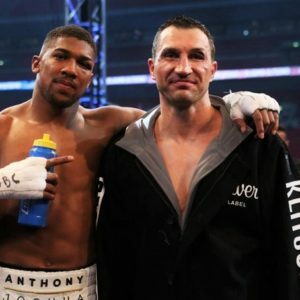 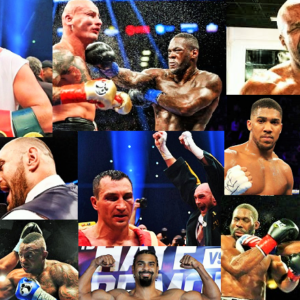 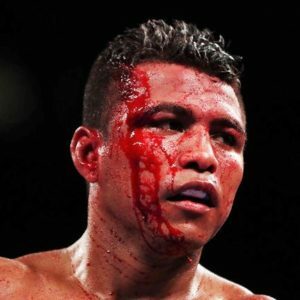 What To Make Of Wladimir?